On March 4th 2016, we organized the live streaming of the first year of fsharpConf, a free virtual event supported by the F# Software Foundation featuring world-class F# experts across the globe. The talks showed F# in action on a wide range of practical applications. Thanks everyone for joining the live event. To stay in touch, follow us at @fsharpconf! This one-day event will featured 15 sessions covering web development, microservice architecture, running F# in cross-platform ecosystems, data science, software testing and much more! In the schedule, PST is the time in Seattle, Washington (Pacific Standard Time) and GMT is the time in London, UK (Greenwich Mean Time). Starting time for other places in the world is New York 11:30 (PST+3), continental Europe 17:30 (GMT+1), New Delhi 22:00 (GMT+5:30) Tokyo 1:30 (GMT+9). Sydney 3:30 (GMT+11). If you need to sleep, don't worry, the talks will be recorded :-). F# is an open-source, cross-platform, functional first programming language. 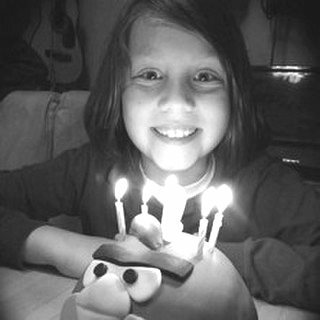 F# makes it easy to solve complex problems with simple code. It integrates smoothly with existing .NET code bases. And... it makes coding fun again! 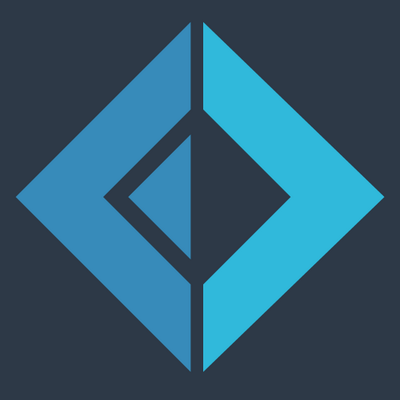 F# has an active open-source community building on a wide range of tools for web programming, data analytics, testing, cloud computing and much more. At fsharpConf, we want to bring some of the community together in a single-day online event! The fsharpConf conference is organized by the F# community and is supported by the F# Software Foundation. The event is inspired by dotNetConf and we're excited to be collaborating with creators of dotNetConf on putting together a virtual event with the F# focus! 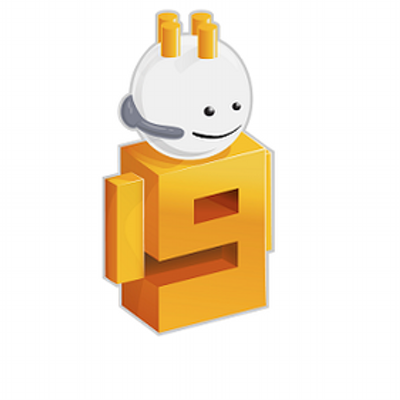 You can watch dotNetConf 2015 recordings on Channel 9. Can't wait for this awesome new content? Check out an introductory video that Seth Juarez did with Tomas Petricek last summer. This is where the idea of fsharpConf was conceived! Do you have any suggestions, feedback or a talk idea? Please let us know! Tweet us at @fsharpconf, use the #fsharpconf hash tag or drop us an email. Thanks to the dotNetConf team for an inspiration and for letting us use their neat design and thanks to the F# Software Foundation for supporting fsharpConf! Thanks to our amazing partners for making fsharpConf possible! 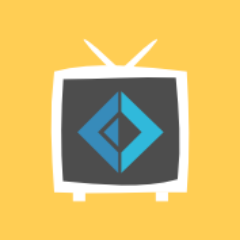 FSharp.TV for spreading the word and doing an awesome F# course! 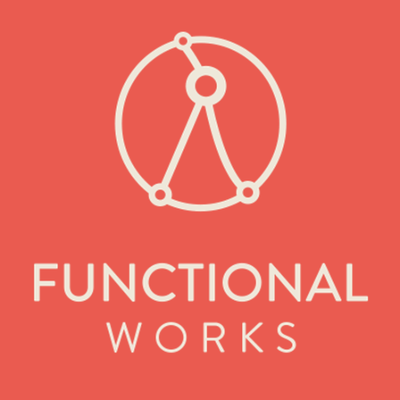 Functional Works for spreading the word among functional programmers. F# Software Foundation for officially endorsing the event. 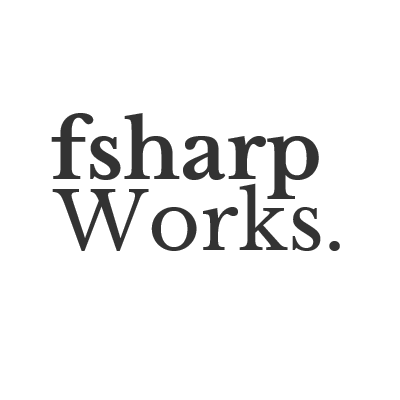 fsharpWorks for investing their time into organization. Channel 9 for hosting, streaming and recording the event.